Neither fate nor lineage can make a hero you must grab your sword and become one yourself! Forge your epic destiny in Iron Blade the most thrilling of all action RPG games set in a medieval Europe filled with war, discord and magic. Explore a fantasy game world brought to life with consolequality graphics and an innovative yet easy to learn combat system that is never idle and always throws you into one heartpounding fight after another! 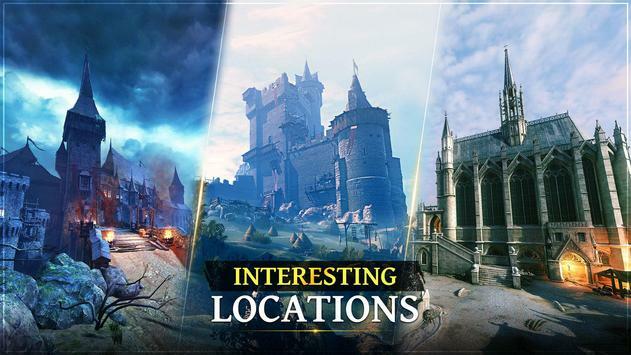 Collect amazing weapons for your monster hunter, explore breathtaking realworld locations and dungeon strongholds to test your skills against millions of other players as your build your own kingdom and engage in exciting PvP challenges. A demonic army of war approaches, and no castle is safe from their discord and bloodlust. This is no time to be idle! Raise your sword, become a monster hunter and fulfill the prophecy to seal them away for good! Unravel a plot of intrigue and betrayal as you fight through this RPG game's challenging story missions. Explore a game world rich in lore and set in an alternatereality fantasy Europe, full of epic warriors, discord and arcane mysteries. Your RPG adventure games will take you through many aweinspiring locations beyond any other RPG games, from a fight with Demon nights in Notre Dame to putting vampires to the sword in a Transylvanian dungeon. 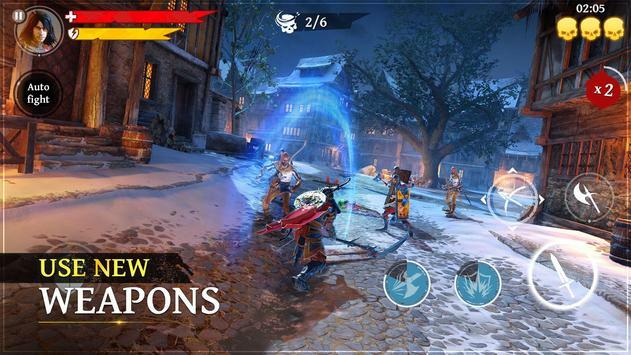 Everyone can enjoy the deep dungeoncrawling RPG action thanks to controls that were specially designed for a mobile game, which allow you to smoothly perform amazing chains of sword attacks in the heat of war. Develop your fantasy fight style by linking up taps and swipes in the game to perform monsterhunter combos. 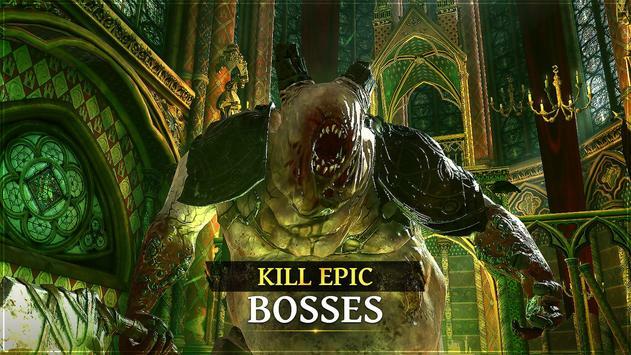 Face a fearsome variety of epic dungeon foes, each rendered from beautiful art, and brought to life with amazing game graphics, action and combat abilities. Unleash deadly specialaction attacks and finishing swordmoves that deliver a grizzly end to any who dare to battle against you in war. Fight with fantasy weapons and war armor that you can collect in your RPG adventure games. Upgrade your monsterhunter gear to customize your fighting strengths and war style. Unleash devastating spells and highaction skills on your ingame foes. Establish your own epic fantasy RPG kingdom that you can fortify with a Castle. Acquire and upgrade Castle Defenders of the finest lineage to fight off invaders and protect its resources from discord while you're idle or away from the game. Take action and wage war on other players' Castle strongholds to crush their defenses and loot their most valuable resources for yourself! For fans of RPG games, action, discord, swordswinging roleplaying games, fantasy, monsterhunter knight games, building a castle, defending the lineage of a king, and RPG games that never have an idle moment. Please review Iron Blade: Medieval Legends RPG Game and submit your comments below. We will collect all comments in an effort to determine whether the Iron Blade: Medieval Legends RPG app is reliable, perform as expected and deliver the promised features and functionalities.